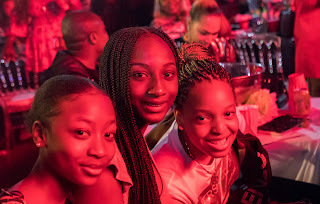 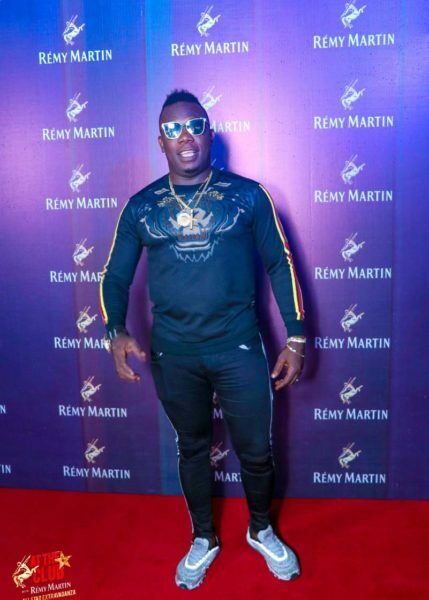 LAGOS PARTY: REMY MARTIN SHUT DOWN LAGOS AT THE 12TH EDITION OF ITS SPONSORED "AT THE CLUB WITH REMY MARTIN"
The 12th edition of the mega club party themed "At The Club with Remy Martin" took place at Cubana night club in what experience was tagged 'a journey of a lifetime'. 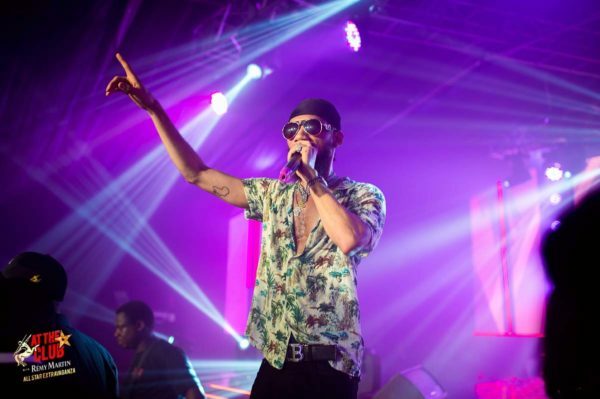 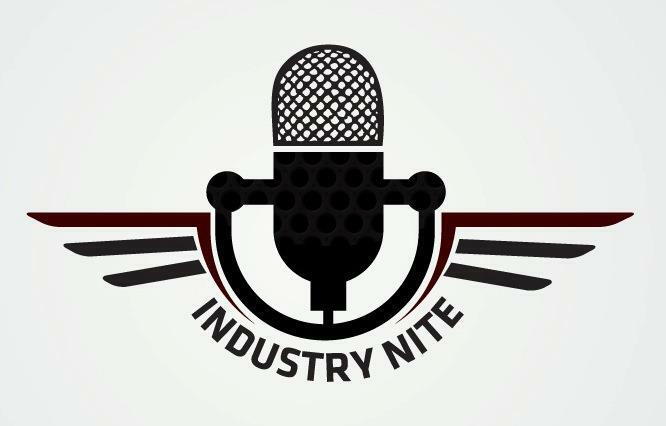 Teleportation began at 11 pm, spearheading the event was the ever trusted and hyped MC ‘Mr. 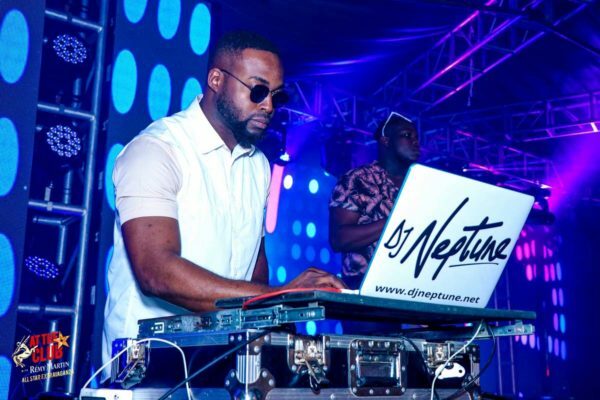 Shoddy The Turn Up King' and assisting him on the night was VJ Adams who engaged guests on the black carpet and garnered a sense of the expectation of the night. 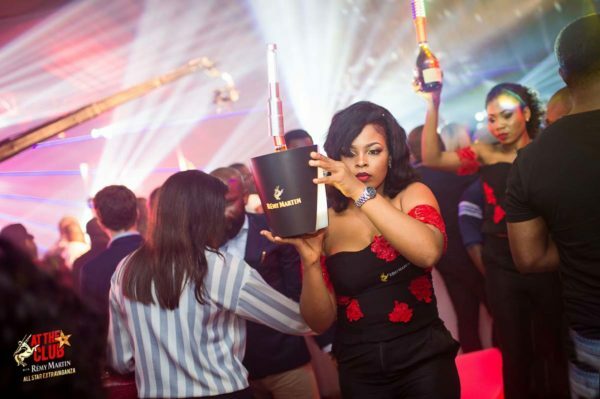 Guests were treated to electrifying, thrilling and captivating dance re-enactments which are true to At the club with Remy Martin fashion. 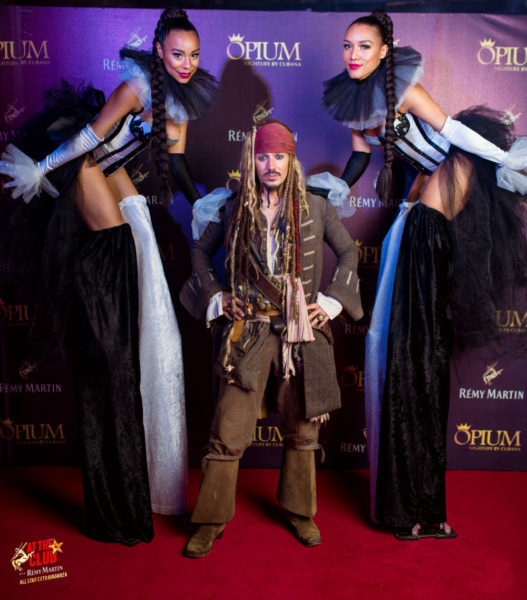 Think T’challa from Wakanda, Jack Sparrow from The Pirates of The Carribean, Brazilian dancers, Fire eaters and more, Remy Martin brought your wildest imagination to one place. 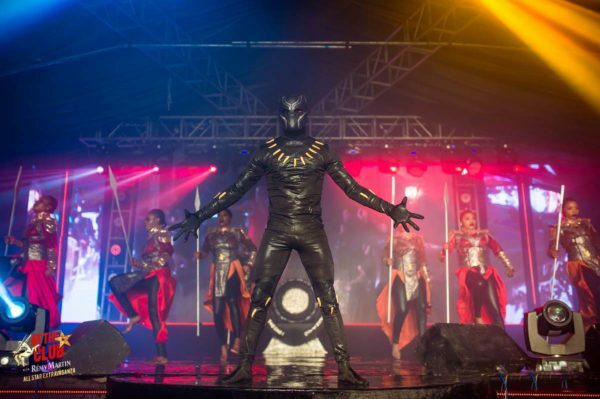 Coupled with mind-blowing and outstanding performances from the Queen of Afro House Niniola, the East’s finest Phyno and our favourite ‘Portharcourt Boy’; Duncan Mighty, the event was as a success, to say the least.